© Susan Lunn. All rights reserved. 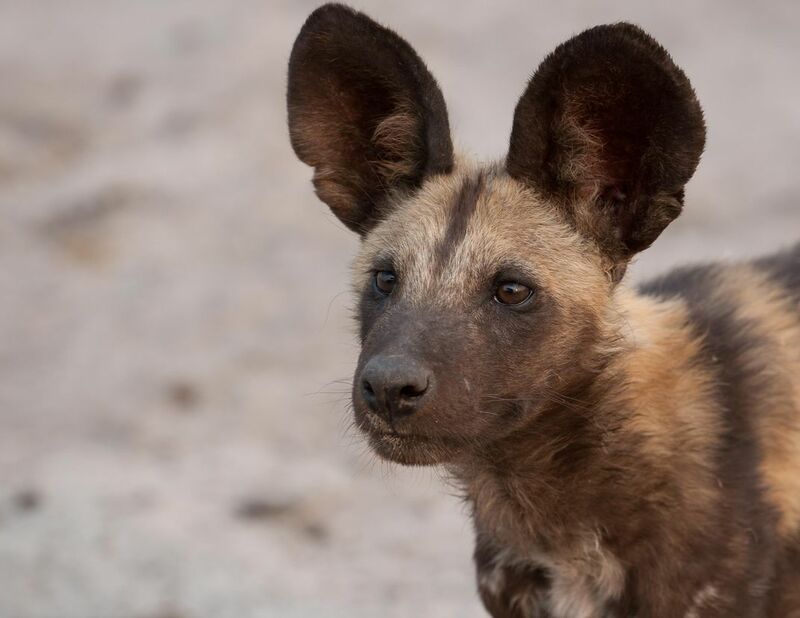 The entire population of African Wild Dogs is estimated at only 5,000. We were lucky to see a large pack while on safari in Botswana. Date Uploaded: Nov. 12, 2018, 8:45 p.m.